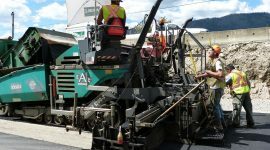 Poor road user conduct in work zones and the resulting roadside worker safety risks are of chief concern for road maintenance and construction companies in British Columbia and across Canada. 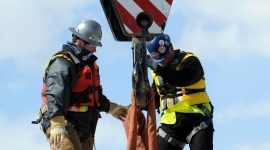 There is little protection for a worker at the roadside other than advance warning signage and channelizing devices to separate a worker from the uncontrollable hazard of traffic. There are countless families that rely on the competence and attention of a driver to ensure their loved ones, including many Local 1611 members, to make it home safely at the end of the day. Sadly, in British Columbia roadside workers, don’t always make it home safely. WorkSafeBC statistics report from 2006 to 2015, 14 roadside workers were killed and another 236 injured and missed time from work, the majority of incidences due to public driver error. Flaggers, road maintenance and construction workers accounted for 68% (163) of the injured roadside workers. In an attempt to change driver behavior to prevent incidents and injuries to our vulnerable workers, concerned advocates in industry came up with an out of the box idea to engage with the public. In 2013, the “Cone Zone Experience” was launched to engage with the public to raise awareness for roadside worker safety by communicating the dangers on the road. Families learn from roadside worker volunteers through a variety of activities to get the message. The success and popularity of the event quickly grew from a single annual event to being hosted at seven different venues annually. 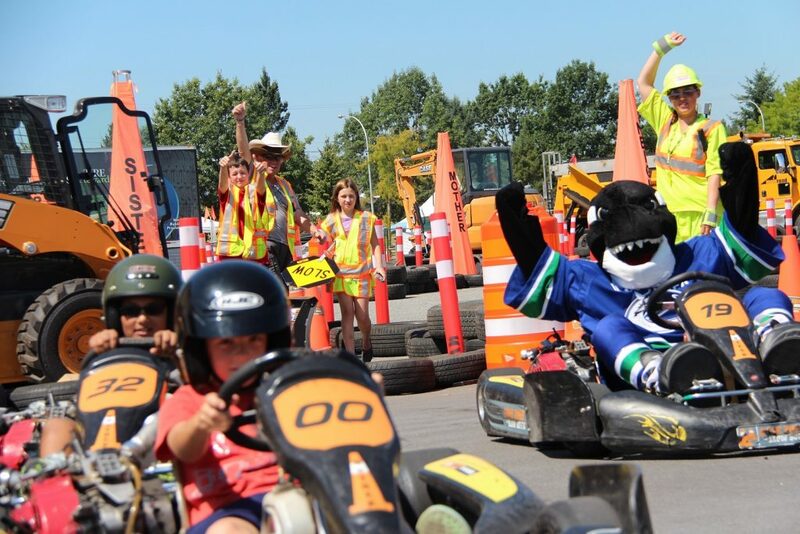 Many 1611 members, as well as members from other LiUNA locals in the Northwest region, from the traffic control and roadbuilding sector have volunteered their valuable time to ensure the event runs safely and smoothly. 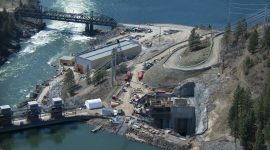 This event, as a result, has received multiple awards provincially, nationally, and internationally, for its unique and creative approach to delivering the safety message to help workers make it home safe at the end of the day.